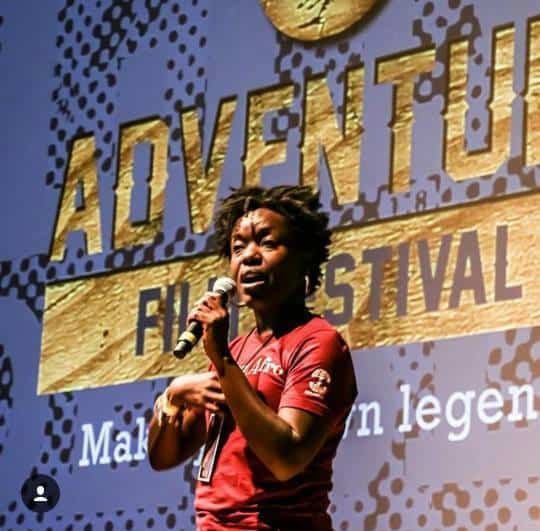 AOF:215 Kriste Peoples, Outdoor Afro, and her mission to get more people outdoors! Man, what a gift. To meet someone multiple times, our guest is a good friend of my wife, but not get to know her much better until recording the show! 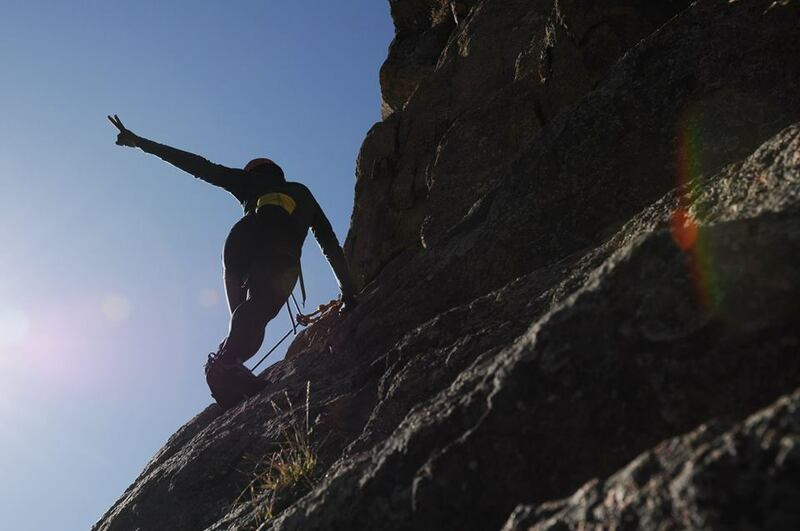 She has much more to say but if you think it is important to get people from every corner of society into the outdoors, you’ll love this chat. 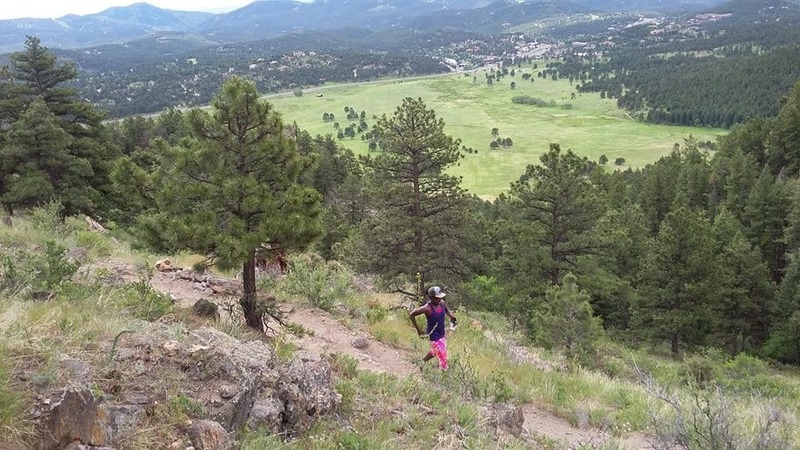 Kriste Peoples is an outdoor enthusiast who loves to share her love of trails, whether she’s running, hiking, snowshoeing, or thinking about it. 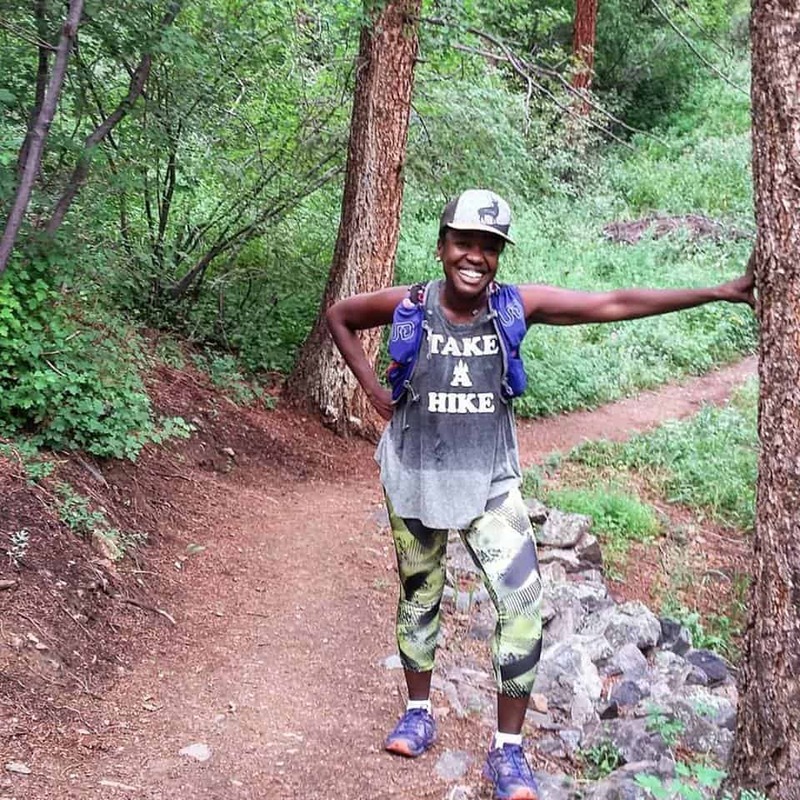 She’s a Ragnar ambassador, a couch-to-5k coach, an Outdoor Afro leader, and a proud coach for L2S Fitness–all of which means she can often be found pointing excitedly at park maps and cheering adventurous souls around the next bend. By day, she’s a producer at a New Age media company that shares in another of her passions: honoring the best that’s in us. Newer Post AOF: 216 Nike trail runner Chris Mocko. Older Post AOF:214 Clare Gallagher on coral reefs, travel, running, and her true passions.